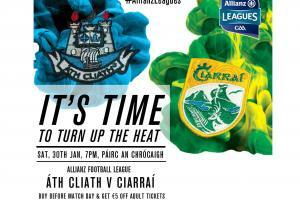 Tickets for The Allianz Leagues are on sale! Tickets are now on sale for the Allianz Football and Hurling Leagues at a pre purchase discounted price of â¬10 for Kerryâs games in Division 1 Football and Division 1B in Hurling. Please note that the cut off time for the pre-purchase discount will be midnight on the night before the fixture (Tickets on match day will be the usual â¬15). 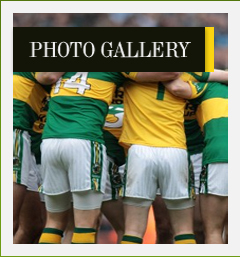 Kerry of course are stepping up a Division for the Hurling League this year with the likes of Limerick, Wexford and Offaly as visitors to the Kingdom and admission prices are higher â so its â¬10 if you buy in advance for both football and hurling. 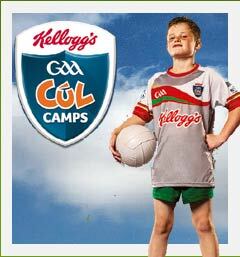 Tickets will be available from the usual sources including participating Centra and Supervalu stores throughout the county and from the Kerry GAA Store in the Outlook Centre in Killarney. 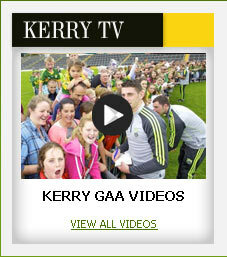 It is also hoped to also have a link available on the Kerry GAA Website to purchase tickets. 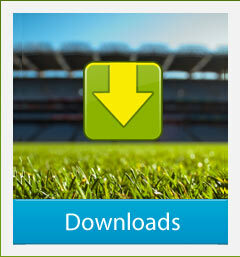 The GAA Season Tickets are still on sale from Croke Park and renewals are on-going until 31st January. The official Kerry GAA Allianz League gear is now available at the Kerry GAA Store in the Outlet Centre Killarney and on line.